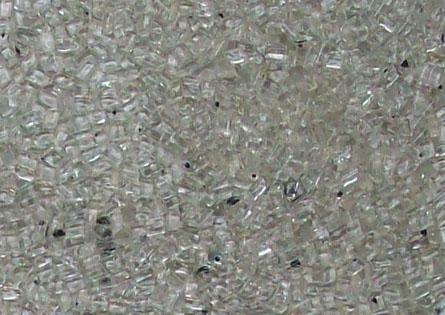 Your challenge:Achieving high purity highest purity pet flakes intended for the production of new transparent bottles must offer purity higher than 99.99% (<100 ppm). Anything less could prevent the use in bottle-to-bottle applications. 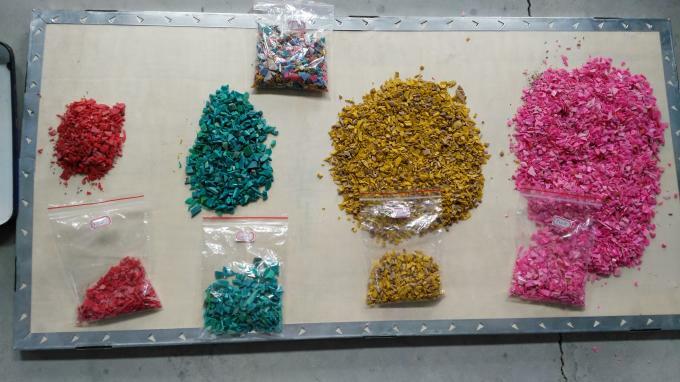 Our answer: Achieve high purity – continuously automatic sort flake analyzes and sorts flakes precisely by color and material, including metal. By combining a field-proven mechanical setup with advanced sensor technology to ensure precise sorting for even the smallest grain size. 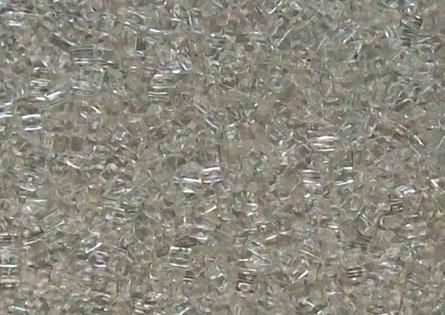 Plastic flakes are screened into grain size fractions of 2 and >2 - 12 mm. 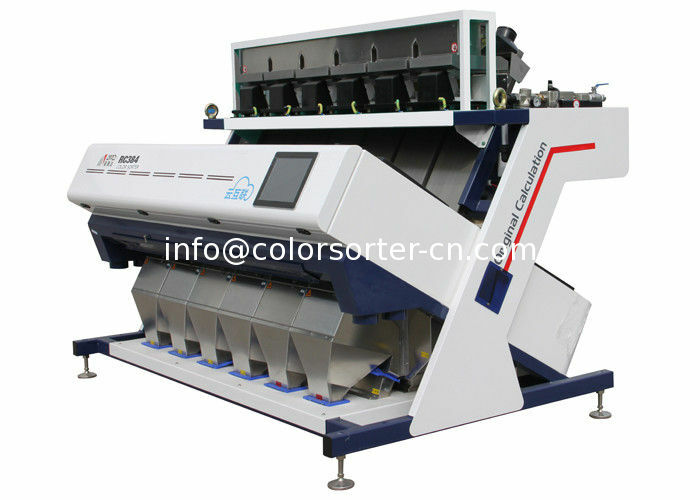 The RC flake detects color (transparency) and material (eg: Pvc, colored pet, pe, pp, ferrous and non-ferrous metals… Etc.) of the fine particles all at the same time, ejecting impurities and undesirable colors. 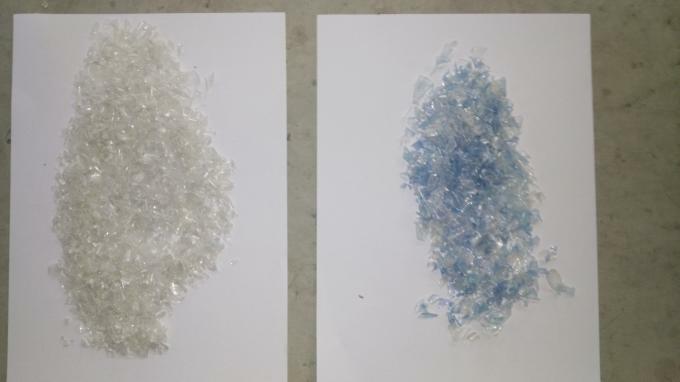 The result: Pet with extremely high and constant purity (<100 ppm for a global contamination) with very low material loss (<1%), meeting the requirements of bottle-to-bottle & sheet recycling. 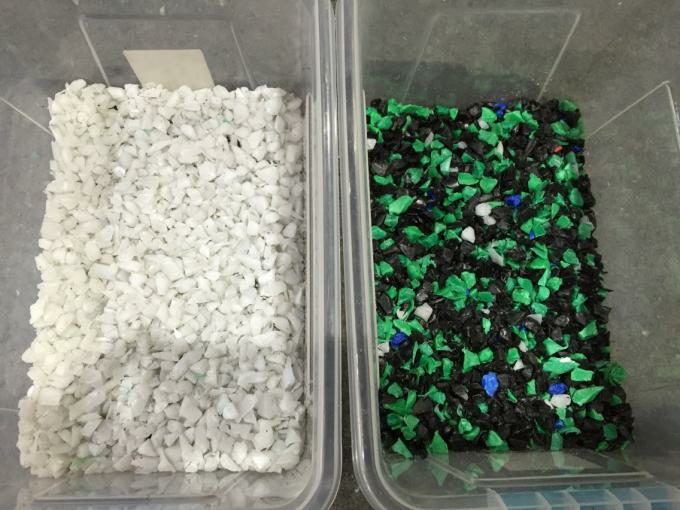 Remark:we have 12 models for optical sorting plastic,here we just list 4 models for reference.